There are few things in the world that make my heart happier than seeing women empowering and encouraging other women. And as girls becoming young women, it’s such a powerful thing to cheer on and lift up a sisterhood around you! No matter what season of life you find yourself in, wherever you go you’re going to need friends. I can say with absolute certainty that it takes a village, a sisterhood, to accomplish just about anything in life! And even if you could do it on your own, why would you want to? Doing life together is simply more fun for all! Now I know, you’ve been told that girls are mean, that girl friendships are complicated or perhaps you protect yourself by being the girl who is friends with all the guys. You keep everyone else at arms length because you’ve been burned in the past. And I get it. That was me, for years and years. But I’m here to tell you that it doesn’t have to be that way. You don’t have to go it alone. Sister-friendships are possible, and they are absolutely worth fighting for! So, in an effort to raise the sisterhood everywhere, here are my best pieces of advice for how to build your community. Be present, be available, be there to listen and slow to speak. Offer help in times of need…real practical help and not just “good vibes” or “prayers”. Those things are great but the moments that have meant the most are when a friend has brought over dinner, vacuumed my floor, held me while I cried, or simply shown up to celebrate or acknowledge the highs and lows of life. This is the hard part, especially if you have been hurt before. But real community can only exist when you are willing to take the risk and let someone in. Grab yourself some (metaphorical) pom-poms and shake them like your home team just won a trophy. Being a sister-friend can sometimes mean that you stand on the sidelines while others stand in the sun. Embrace it. Be the person who is an encourager, who celebrates in the triumphs and achievements of others without being threatened that their light will dim your own. It doesn’t. There is room enough for us all to stand in the sun. So, pass the mic, wave the pom-poms and be a cheerleader for the other girls around you. Sister-friendships aren’t perfect, and there’s a good chance you will still have conflict and you may still get hurt. But as with all things in life, the best stuff are the things you have to fight for. And when you are willing to work through the conflict in a respectful way, you will find a depth to your friendships that grows your maturity as a woman and you will always be a better person for it. So, go forth bravely and love your sister-friends fiercely. The world needs more squad goals to aspire to and more women who empower other women in everything we do. For an in-depth study on Friendship, check out our free 7-day devotional HERE. For more tips and tools for dealing with “Mean Girls” click HERE. Or for steps on “How to Deal With Conflict”, click HERE. 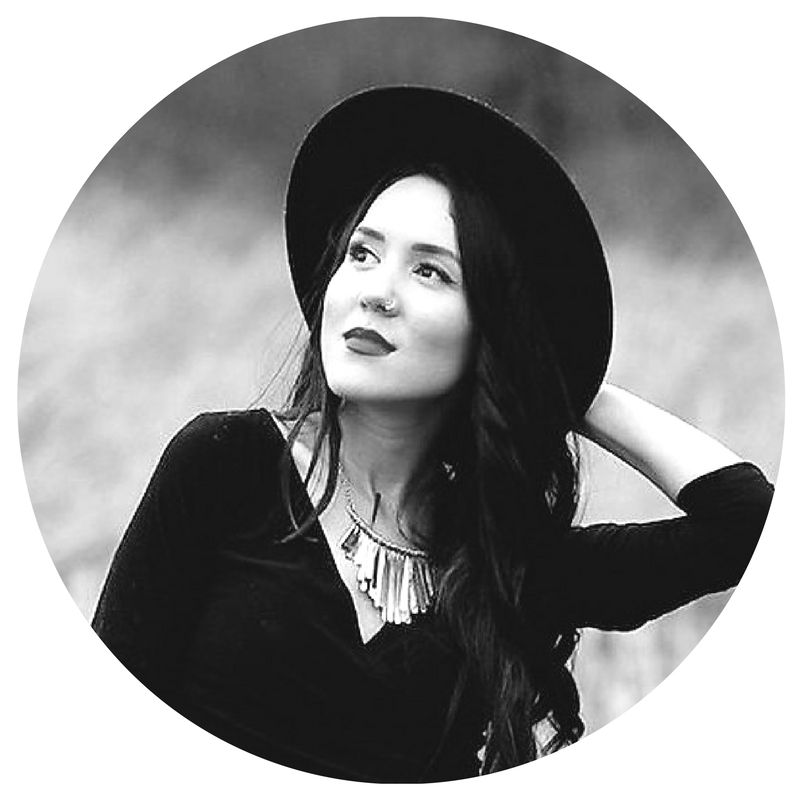 Tara Teng is the CEO of Justly Market, an ethical fashion Blogger, Miss World Canada 2012 and a TEDx Speaker. She cares passionately for people and advocates to raise the socio-economic status of women and end human trafficking around the world. She was Canada’s “Woman of the Year” in 2011, nominated as one of the Globe and Mail’s “Top 25 Most Transformational Canadians”, and received the Queen’s Diamond Jubilee medal in recognition of her human rights work. Tara is a mentor for young women through the Miss BC Leadership Program and is a mother of two young children. Check out her blog at www.tarateng.com and her Twitter and Instagram @misstarateng.